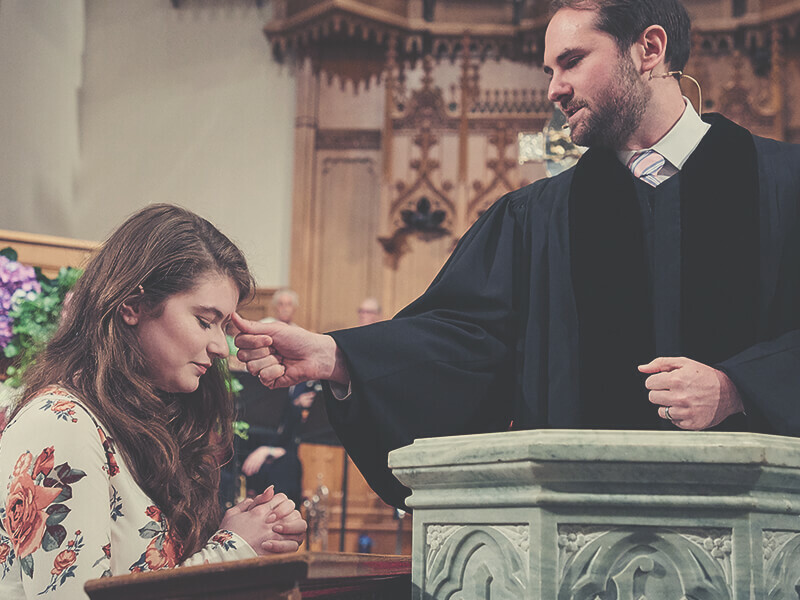 Baptism is the church’s proclamation and experience that we are who we are because God has first chosen us, then loved us, and called us into his kingdom. In baptism, we participate in Jesus’ death and resurrection by dying to what separates us from God and by being raised to newness of life in Christ. 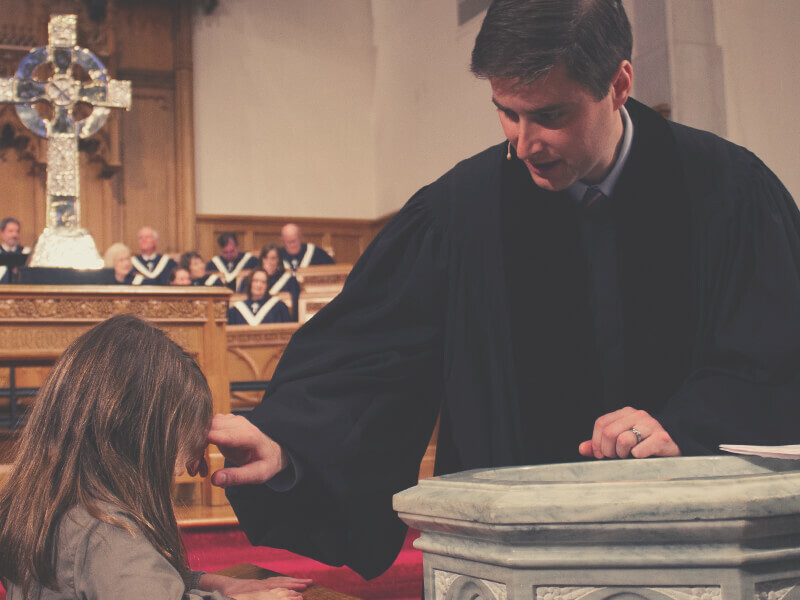 Baptism is available to adults and kids upon their profession of faith in Jesus Christ, as well as to the infants of parents who are members of Highland Park Pres. 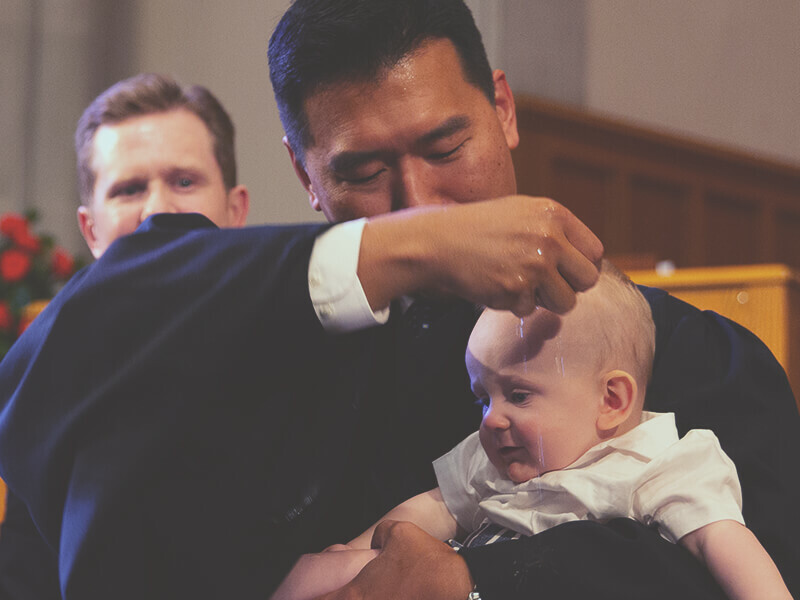 Baptism is one and the same sacrament, whether the recipient professes their faith or is presented as a small child. 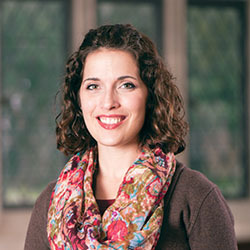 For your infant to be baptized, you and your spouse must be an active member of Highland Park Pres. If this is your first baby, you must also attend the Covenant Baptism Class before your child is baptized. This is a one-time class that meets quarterly in the Wight Garden of the Children’s area at 8:45 am. Please complete the Infant Baptism Request Form below to sign up for this class. Any adult or older child who professes faith in Jesus Christ may request baptism at Highland Park Pres. 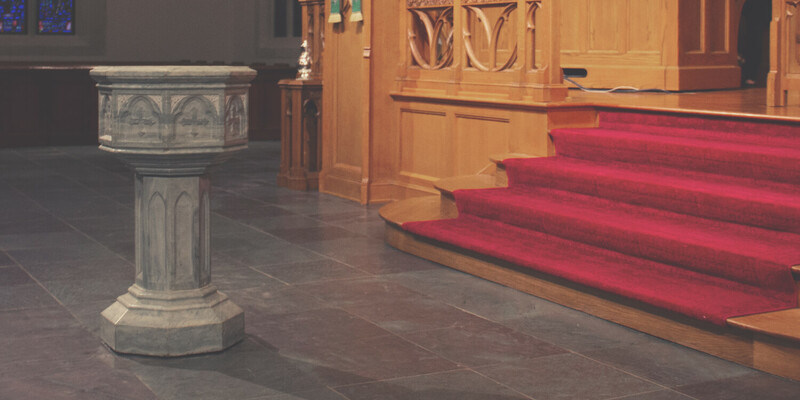 We encourage you to make HP Pres your church home before baptism. Find out how on our Membership page.